You can see how much I am still living my vacation. 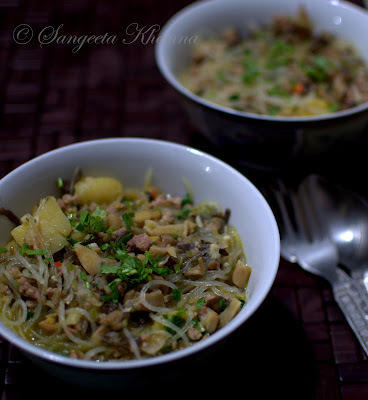 Especially the flavors that I loved there in Gangtok and Darjeeling are still tingling my taste buds. I befriended and sweet talked to almost all the cooks I met to ask recipes, to know the names of ingredients and instructions on how to use them. Fingsya is one recipe I learned from the cook of our Darjeeling hotel, a lady who cooked only the Nepali and Tibetan food, while there was a male cook who did all the touristy food, butter chicken, malai kofta, daal makhni et al..
Basically a rice noodle soup cooked with beef chunks of bite size, Fingsya is superbly flavorful owing to the slow cooked stock and the fresh herbs used. And owing to the absence of overpowering spices. Chicken and pork variations are also done and the meat has to be boiled ahead for making this soup. They use the same stock and chop the boiled meat in small bite size pieces and dunk into the simmering Fingsya. They use Yak meat too for Fingsya, may be the name of the soup changes a bit with different meats. I used ready chicken mince for ease. It's always better to make a stock with chicken on bones using a larger quantity and then use the same stock and some of the boiled chicken into the soup. Or boneless chicken breast and stock made previously. Whatever is suitable for you. minced Dallae khorsani (round sikkimese chilly) 1 no. Soak the black dry mushroom in hot water for 10 minutes. It gets 4 times it's size. Cut it into thin strips and then chop into small bits. It's not easy to mince it but chopping is easy on a board. Chop the oyster mushrooms also into small bits. 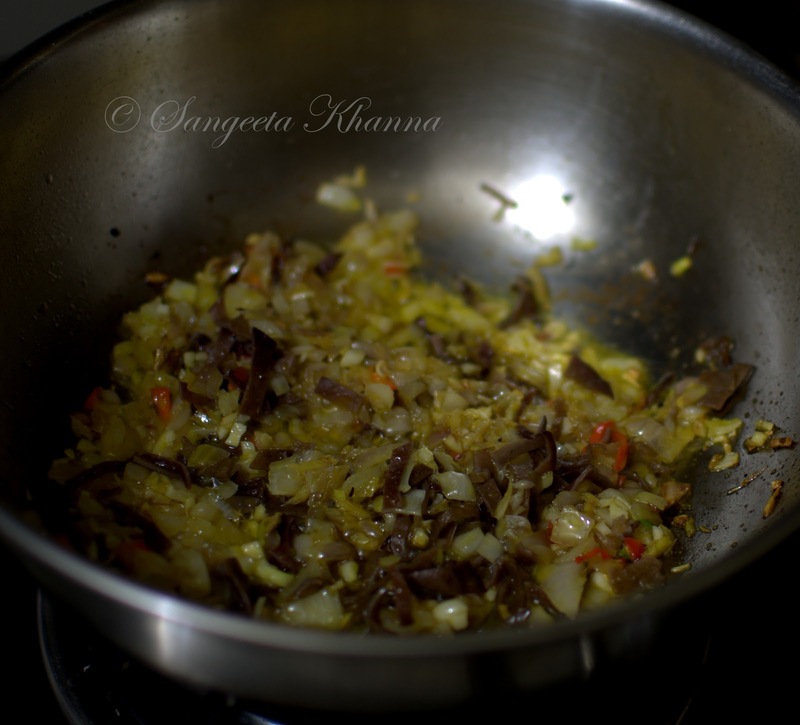 Now heat the oil in a deep pan and tip in the minced onion, ginger and garlic into it. 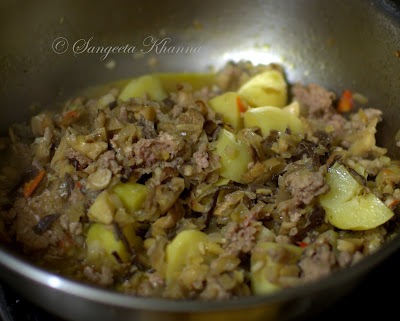 Add the minced chilly and black mushroom too and fry till translucent. Add salt and mix well. 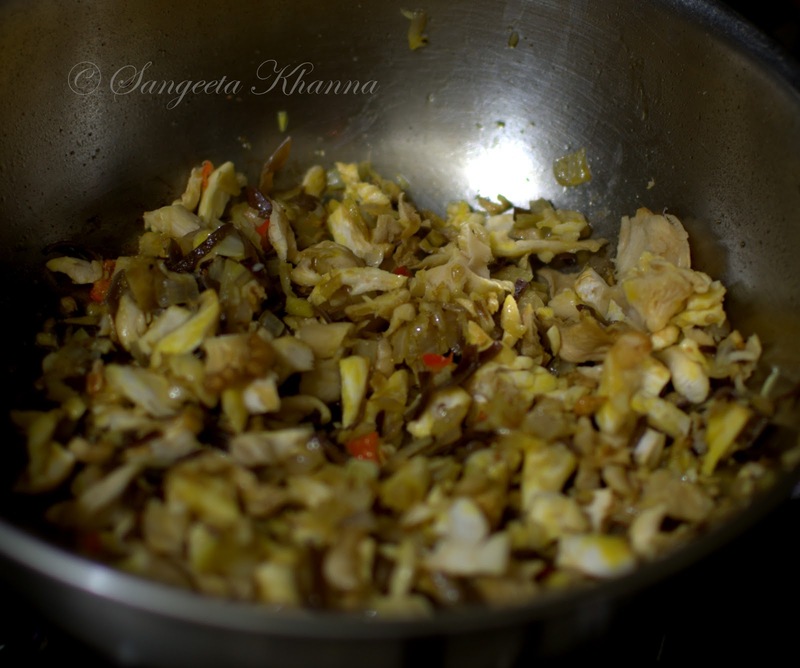 Add the chopped Oyster mushrooms , mix well and cook for a couple of minutes. Add the cubed potatoes, chicken mince, stock, chopped stems of Coriander greens and schezuan pepper powder. And let it all simmer on low heat for about 20 minutes. In the last 5 minutes, soak the rice noodles in hot water til they get soft. Add them into the simmering soup and add more stock or water if required. 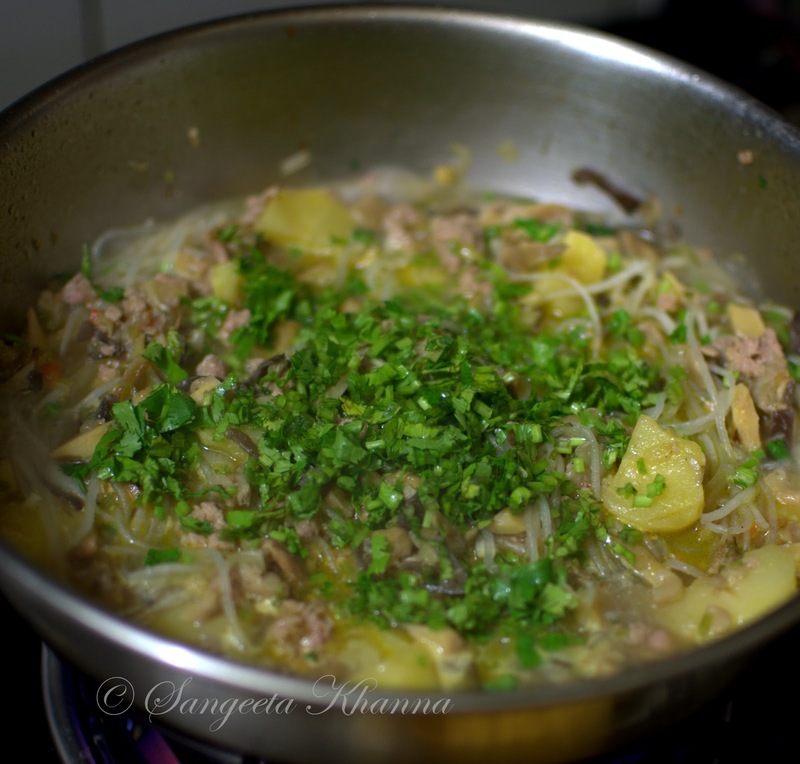 Add the chopped stems of coriander greens too to simmer along. Your kitchen will be an aromatic island after some 5-6 minutes. Giving you an exact idea how the soup id going to be. Check and adjust seasoning and serve hot. Garnished with the chopped coriander leaves. 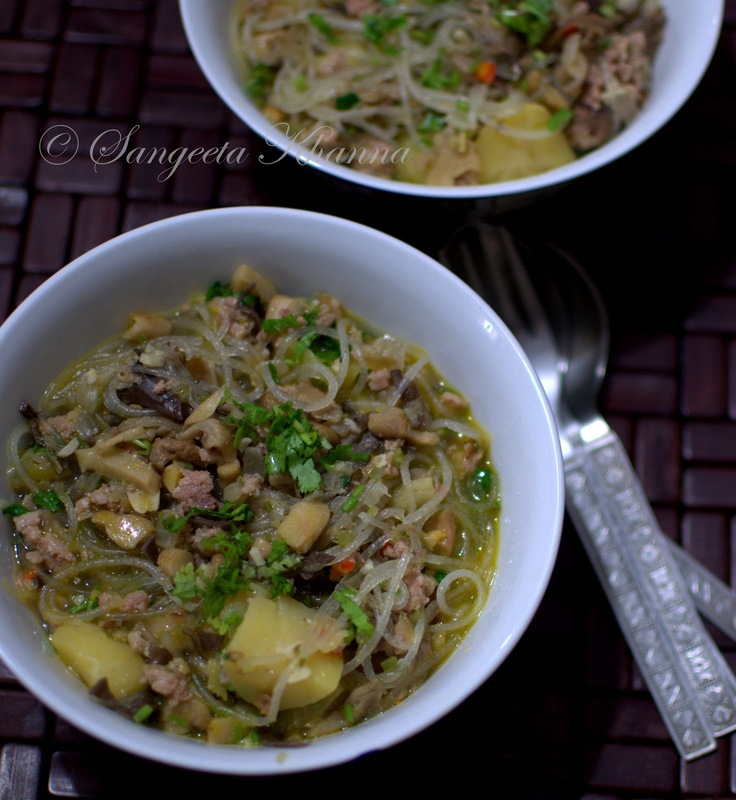 One of the most comforting soups to have during winters. I think I wont mind it in summers as well. 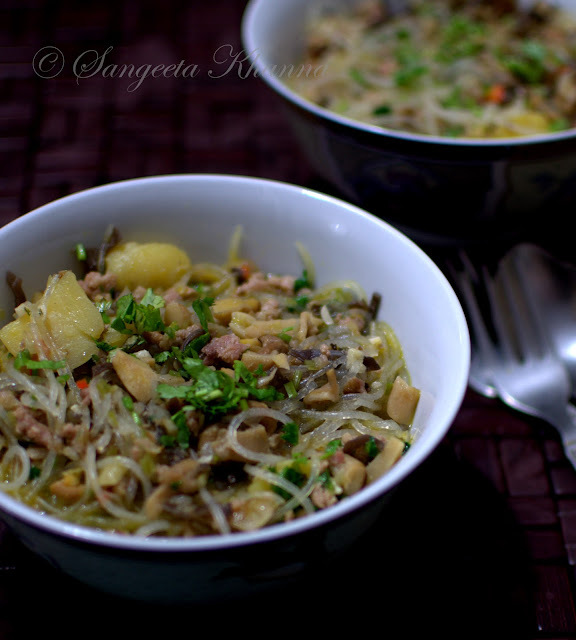 Try making some Fingsya next time you lay your hands on rice noodles. One or more types of mushrooms will be excellent but don't hesitate to use any local mushrooms you get in your part of the world. The beauty of a comforting soup is, it should be made with the freshest of the produce available. Use regular red chilly, coriander greens are available everywhere and potatoes and chicken mince is no problem for most of us. 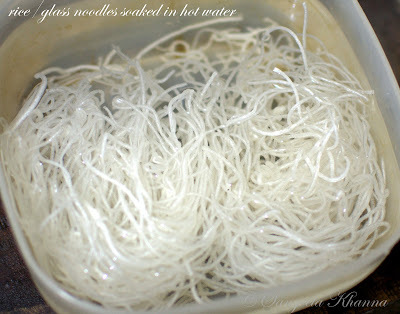 Rice noodles, round or flat, will be found in Asian or Thai isles of supermarket. Mine was bought from Mcleodgunj few months back , was lying in my closet since then, the taste of Fingsya made me use the rice noodle promptly.. As soon as I learned the recipe. Thanks to this woman who narrated the recipe lovingly, giggling all the time. This was in our boutique hotel in Darjeeling, a cozy dining room with a beautiful view of Darjeeling and a little kithcen where this team cooked only when you ordered the food within a specific time limit. Ensuring freshly cooked food. I liked the concept. Fingsya ; the Tibetan soup that has everything for a meal..
i like the hotel'c food concept too!! I too like the concept of getting fresh food when travelling irrespective of how small is out stay or if it is home stay. Good to know that you are still in vacation mood and enjoyed your stay. More so as you got the recipe straight from the cook. comforting soup..
i loved the way you have narrated everything. I am a big fan of this kind of food. Will definitely make it. 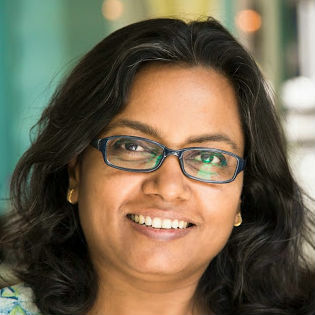 How are you doing Sangeeta? Belated Merry Christmas.